Floor Designs love selling Mohawk Everstrand luxury carpets around Central Scotland in the areas of Glasgow, Edinburgh , Cumbernauld, Falkirk, Stirling and Perthshire .We’re a specialist in giving great advice, explaining all the benefits, giving you the best options for your budget.Our installers are second to none and we simply love Everstrand! 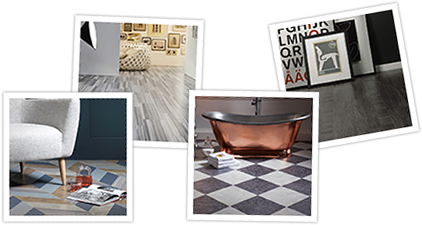 Mohawk, the flooring company and mastermind behind the ingenious EverStrand range of carpets, has blazed quite a few trails. They are the largest recycler of plastic bottles in the flooring industry and the only provider of Scotchgard™ Advanced Repel Technology – the most complete flooring stain and soil protection system in the industry. And that’s before they begin to boast about their creative design feats. 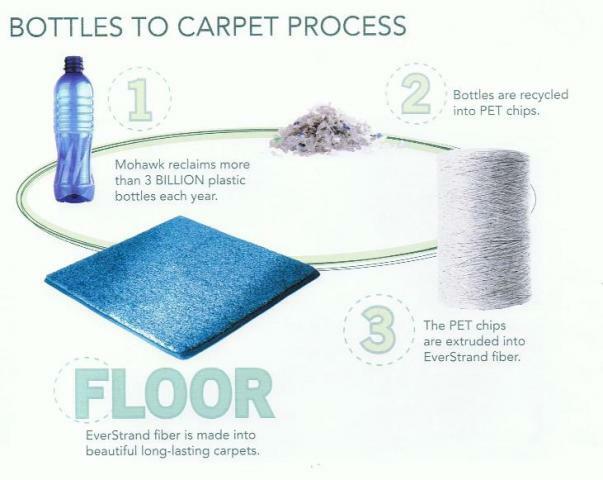 The company recycles 3 billion plastic bottles a year and coverts them into premium carpet, making a huge contribution to the health of our planet. Since 1999 alone Mohawk has re-homed 30 billion bottles from where they were laid to waste in landfills. They then converted these abandoned bottles to premium EverStrand carpet. And you thought Captain Planet was responsible for taking pollution down to zero. Scotchgard™ Protector Advanced Repel Technology is one tough nut, surrounding the entire fiber of a carpet and, in so doing, powerfully repelling liquid stains. EverStrand® is an entire family of carpet fibers for varying budgets, tastes and desired levels of luxury and softness. EverStrand® is value based and nicely soft, while EverStrand BCF™, EverStrand BCF XtraSoft™ and EverStrand XtraSoft™ boast extraordinary softness. 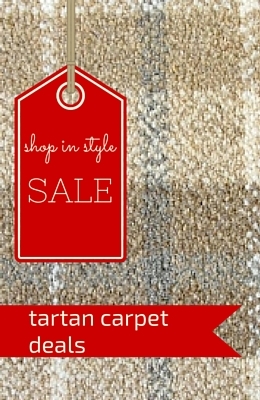 The range of carpets is designed to offer choice to the consumer while delivering high quality. Recycling is an integral part of the production process for all EverStrand carpets, and all recycled content can be certified. 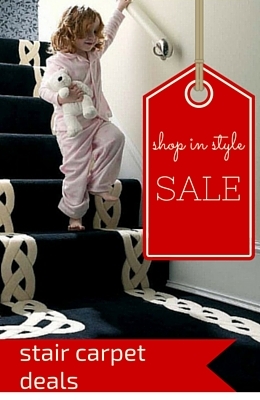 This gives consumers absolute certainty that no matter their choice of carpet, it is guaranteed to be an ethical one. The EverStrand name provides a stylish banner for a pretty impressive group of fiber. The fibres used in their carpers consume zero virgin petrochemical resources, and utilize even the by-products from the manufacturing process. The company truly is revolutionary and is making a positive global impact. Why not visit our stores to view a range of these colours in a magnificent range of colours and patterns while doing your bit to save the planet? Who would have thought shopping for carpet could be so altruistic? !